The talents of our adopted Icelandic racing driver, Kristjan Einar, aren't limited to road racing. 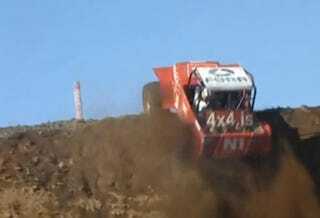 Here he tries his hand at the craziest of crazy Icelandic motorsports, Formula Offroad. We're jealous.